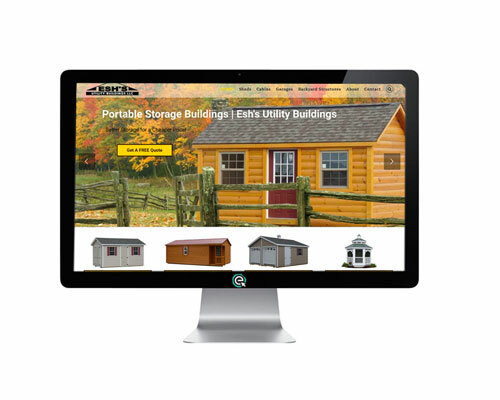 Chris Stoltzfus, the owner and founder of E-Impact Marketing spent many years working at Sheds Unlimited, the family owned business which was founded by his father Steve Stoltzfus Sr. When the economy slumped around 2008, Chris launched the company into the online marketing field. Slowly internet marketing became the sole marketing plan which enabled Sheds Unlimited to experience double digit growth even during the worst of the economic crunch. 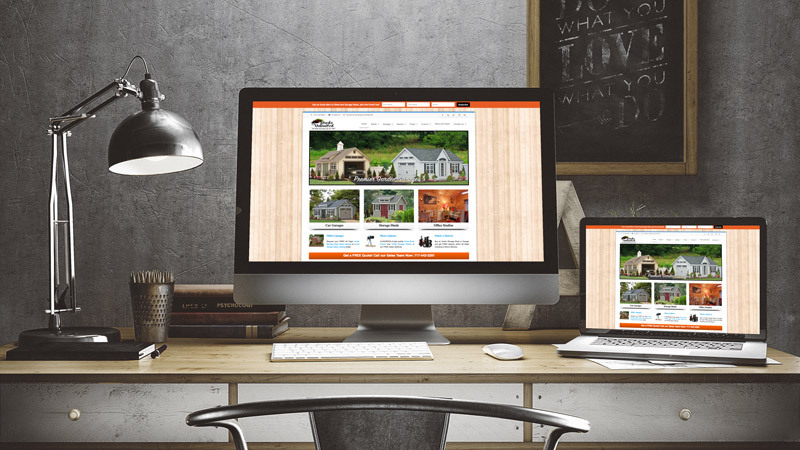 Today, Sheds Unlimited employs over 30 people and their most success marketing continues to be based on internet marketing. 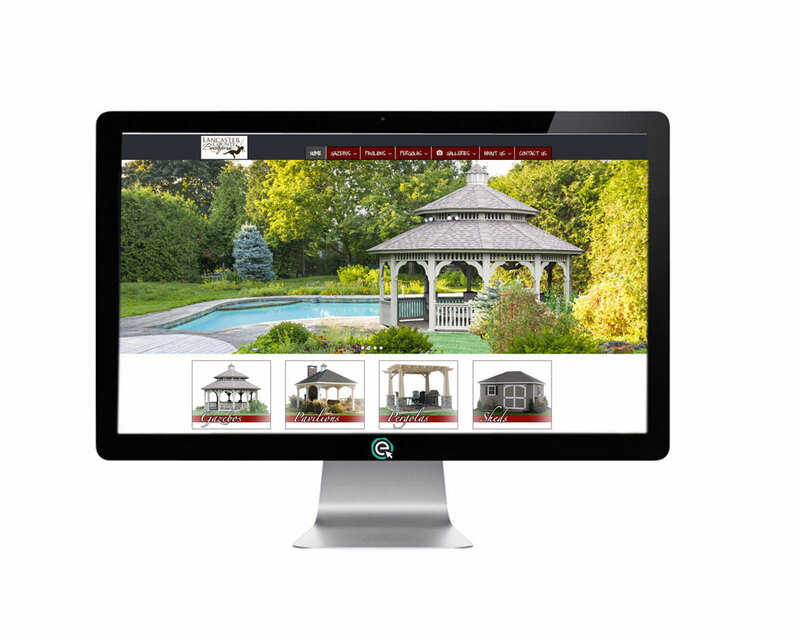 This website includes hundreds of pages, is equipped with a discounted stock sheds area and produces tens of millions in quote requests and millions in sales each year. 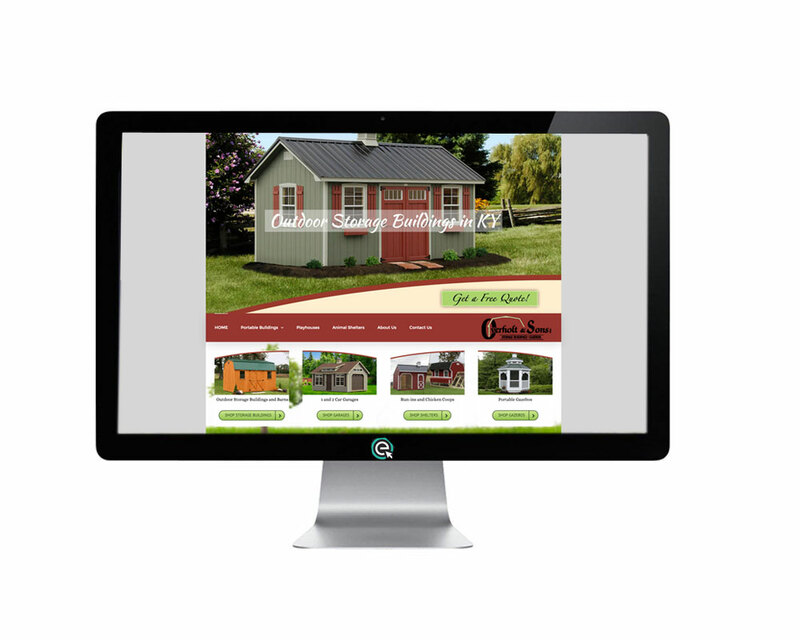 Looking for a Shed Marketing Plan? 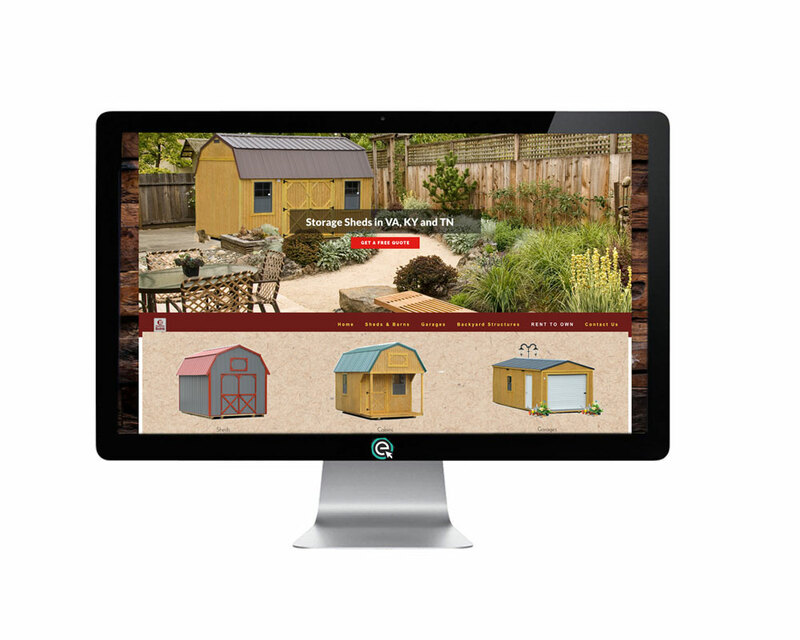 Contact E-Impact Marketing and we will work hard to make your shed business a success online!